You may wonder why you struggle so much with brain fog, forgetfulness, anxiety, and depression. Many factors can underlie these symptoms, but one of the most common is poor gut health. The gut and the brain are closely connected, and poor gut health can lead to poor brain health and related symptoms. This is called the brain-gut axis. The intestinal lining is designed to only allow certain compounds into the bloodstream. Intestinal permeability, or “leaky gut,” happens when the lining of the digestive tract becomes over-porous and allows toxins, undigested food, and other pathogens into the bloodstream. 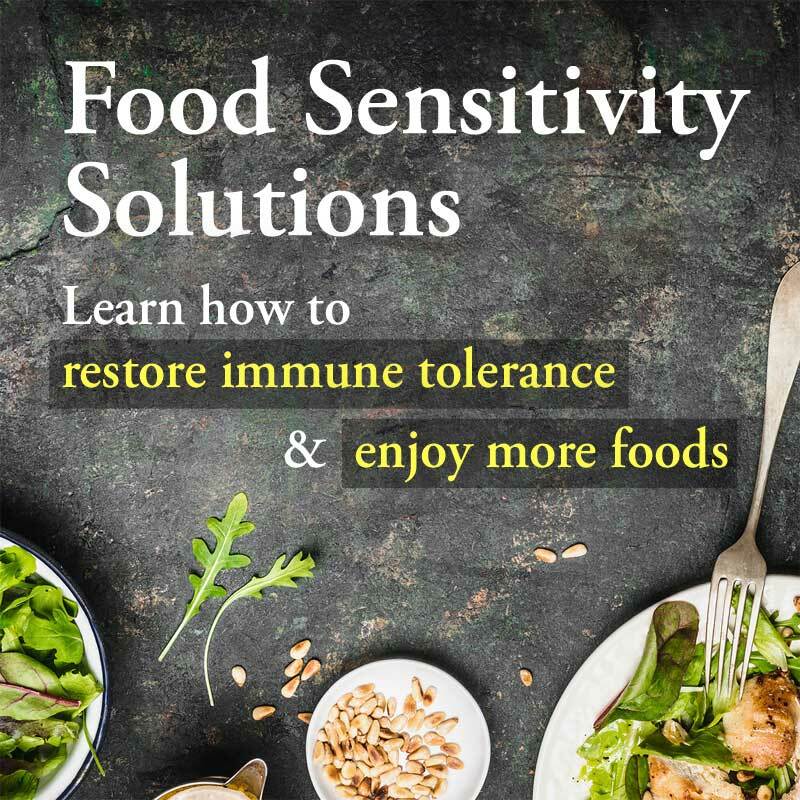 These pathogens trigger an immune cascade that results in systemic inflammation, increasing the risk for food sensitivities, inflammation, pain, and autoimmune disease. The damage doesn’t stop there. 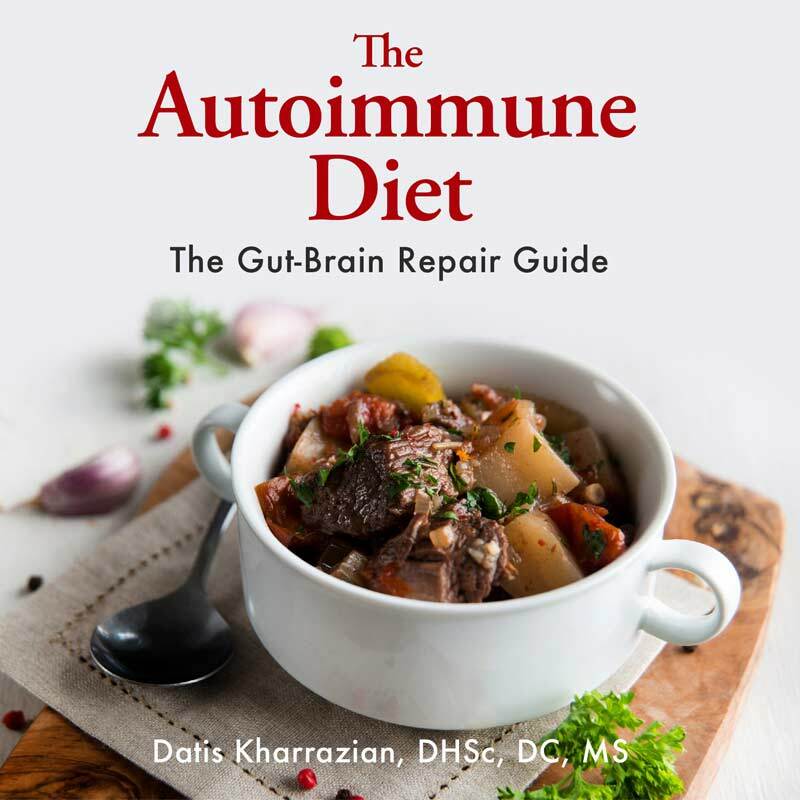 Leaky gut is related to “leaky brain,” in which the blood-brain-barrier, a protective membrane around the brain, becomes over-permeable as well. 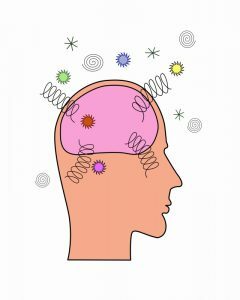 This allows pathogens to enter the brain, leading to a damaging cascade of inflammation. An inflamed brain damages tissue and ages the brain more quickly. This can cause symptoms that include fatigue, brain fog, depression, anxiety, memory loss, and other brain-based disorders. It’s common knowledge gluten can cause gut symptoms for people with celiac disease or gluten sensitivity. But did you know the majority of people with gluten sensitivity have brain-related neurological symptoms with no gut symptoms. The good news is the brain and gut are very responsive to anti-inflammatory protocols. 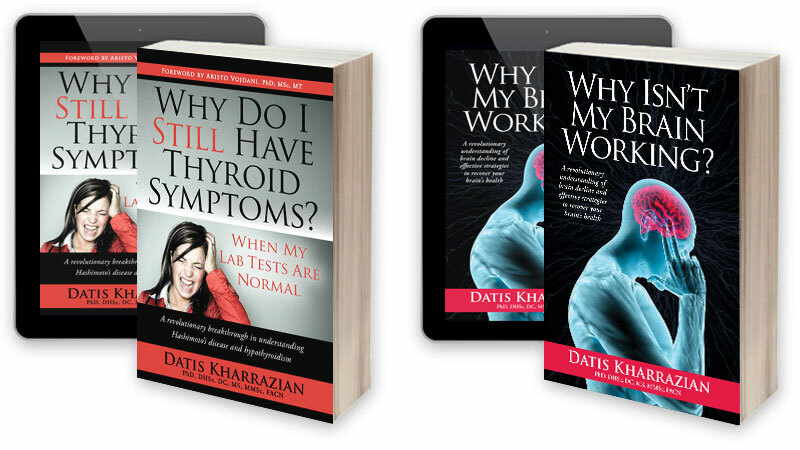 Thank you for your interest in Dr. Kharrazian’s work. He may offer the course again in 2017, once he knows more of his new research schedule at Harvard (https://drknews.com/dr-kharrazian-appointed-harvard-medical-school-research-fellow/). If you are on the email newsletter list, you will receive notification as soon as the announcement is made. The sign-up widget is in the top of the sidebar on this page. 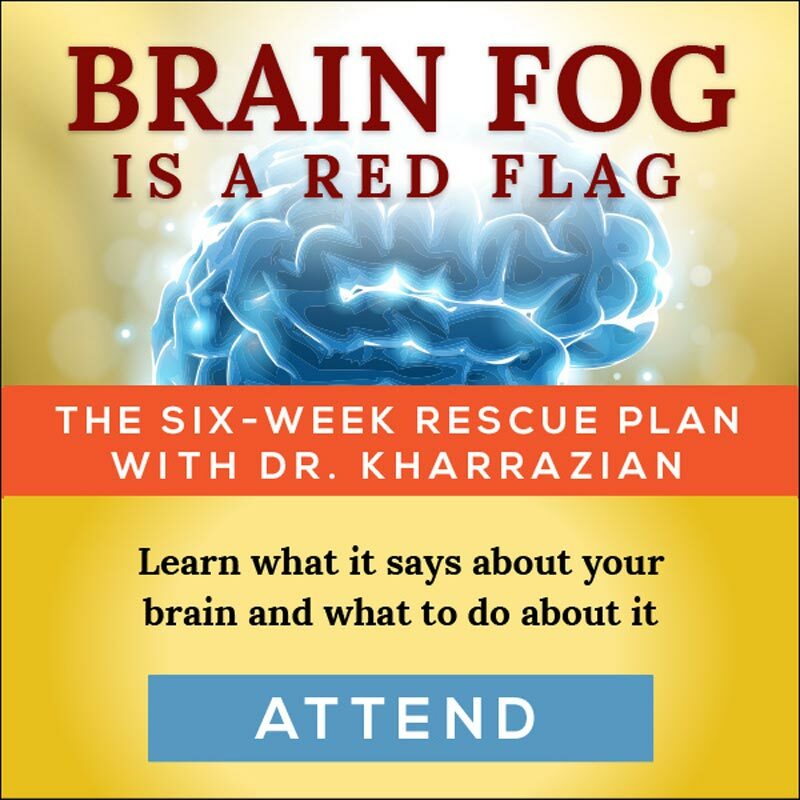 Dr. Kharrazian’s book, “Why Isn’t My Brain Working” is a great way to start with the information. A link to more information is in the sidebar. Also, you have put your email address on a public page – not recommended. If you want us to remove your comment, please email us at info@drknews.com.